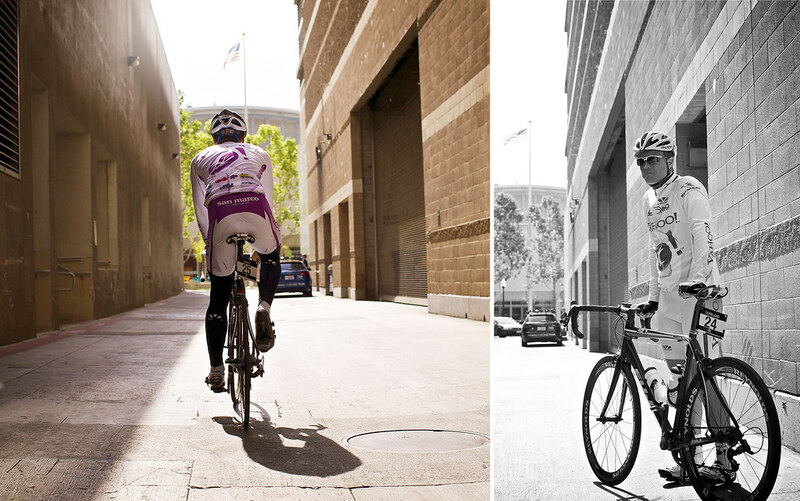 TOUR OF CALIFORNIA: Recently got an opportunity to work with Christopher Daniels, a friend/photographer of mine, to photograph the Yahoo Cycling Team before their race in the AMGEN Tour of California in Sacramento. The team photo consisted of all the members that took place in the race, which ultimately had the team place 2nd and 3rd on the podium. (complete set available on flickr as well). 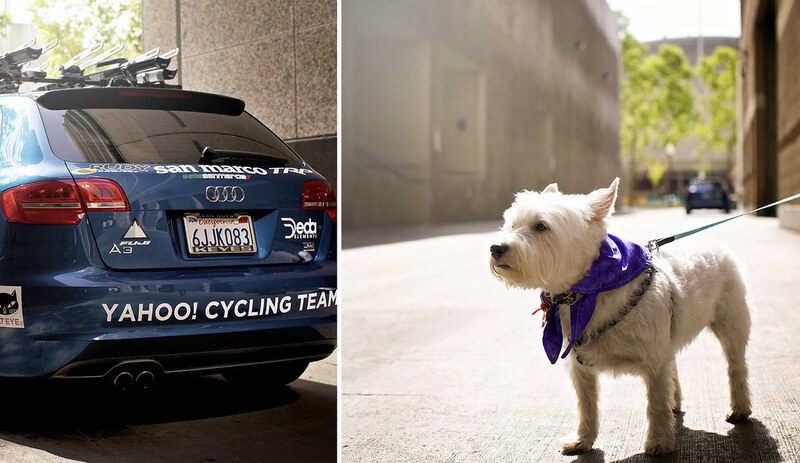 Team suited up in complete cycling garb with an Audi wagon decked out in company’s branding. This is a cool blog! great pics too! good reading!